My new fave store!!! They carry loads of cute clothes. Do check out their S/S11 collection inspired by these awesome personalities. amazing shoes!! 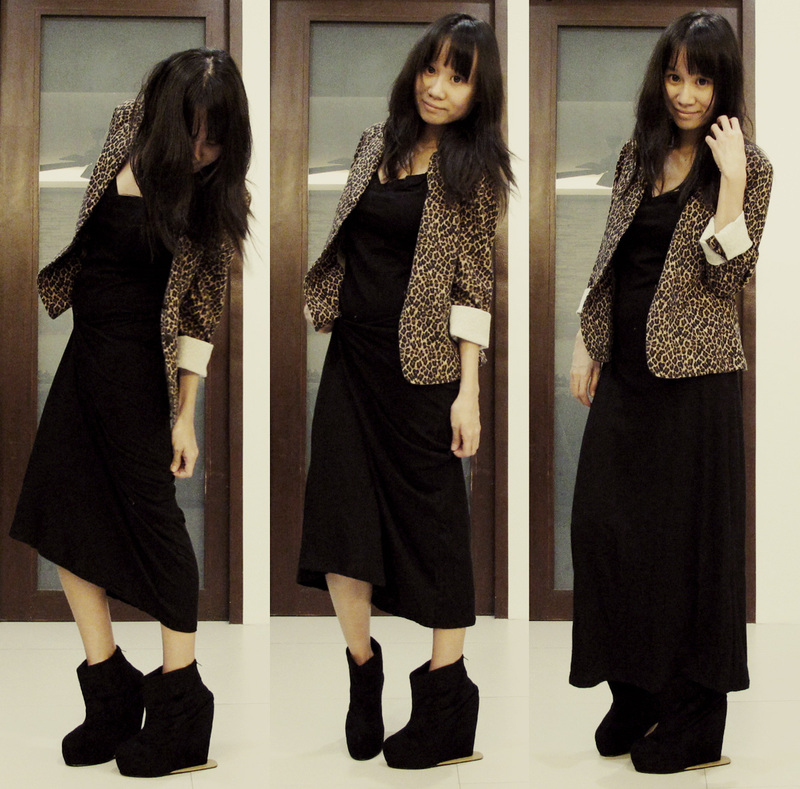 :) love your blazer too, Lloyda! they are so nice! i hope you get the replacement soon :) i remember a pair already named after you not so long ago, is it this same pair? i cant wait for myyy pairrrrr!!! sweet sweet shoes!!!! I like....aww they are totally gorgeous... :D are they comfortable when you wear them?